Free Readings with "Raised By Angels" Nancy Wallace!! 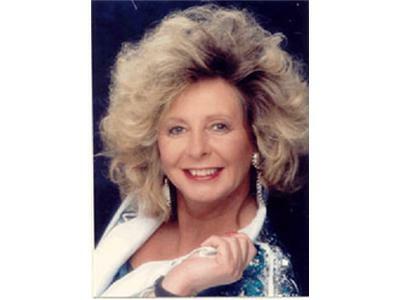 Nancy Wallace has accomplished a level of psychic ability which is almost unheard of. From early childhood, she has been guided by angels. 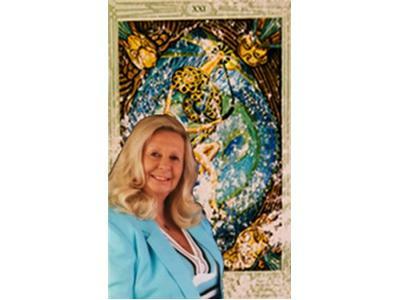 For Nancy, angels have provided insight through precognition and interpretation of the Tarot. Her gift goes back to when she was a child and could see things before they happened. 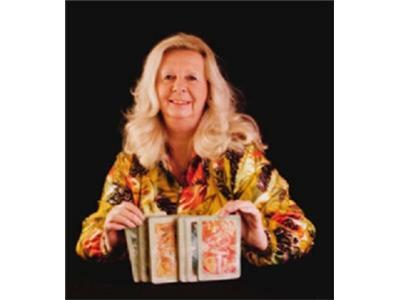 Nancy believes everyone has psychic abilities, and has been helping people discover who they are and how to reach their highest potential through the Tarot. Her accurate review of the past, present, and future will astound you! She also does pet readings. Nancy also has the gifts of Remote Viewing, Auric Field Clearings, and Medical Intuitive Consulting. Nancy's autobiography, Raised By Angels, has the unique feature of also being a self-help book. The information has been channeled by the angels, to help Nancy help others to rise to a higher consciousness. Her story is compelling, exciting and passionate! Nancy hosts Nancy’s Metaphysical World on BBS Radio on Sunday nights. Nancy is also a member of Top American Healers.